Want to toast a marshmallow with this? 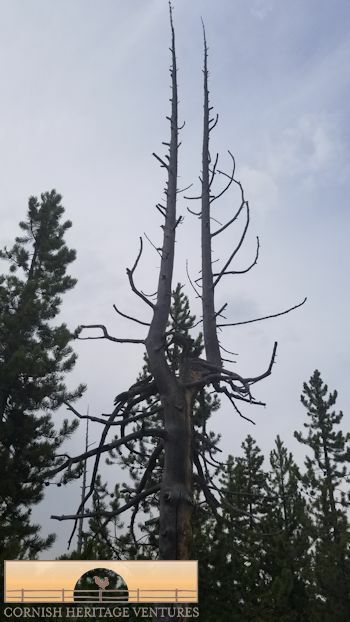 Along the Back Basin Trail at the Norris Geyser Basin we came across this tree! How about that for a giant marshmallow roasting fork?